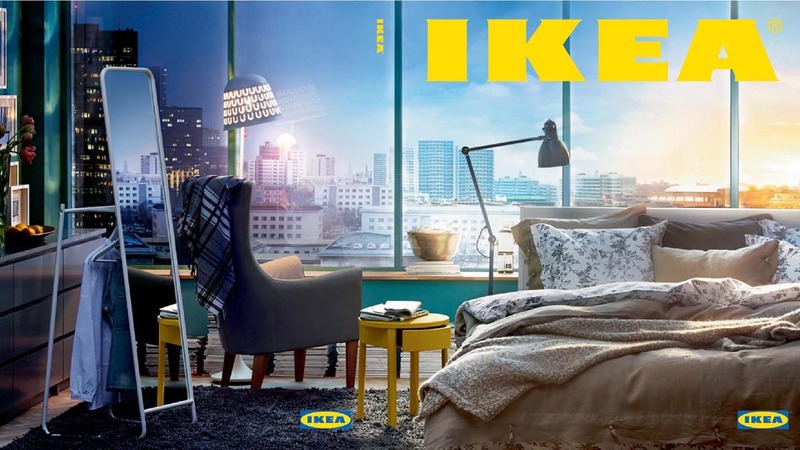 The amazing story behind the 3d renderings in Ikea catalogues. 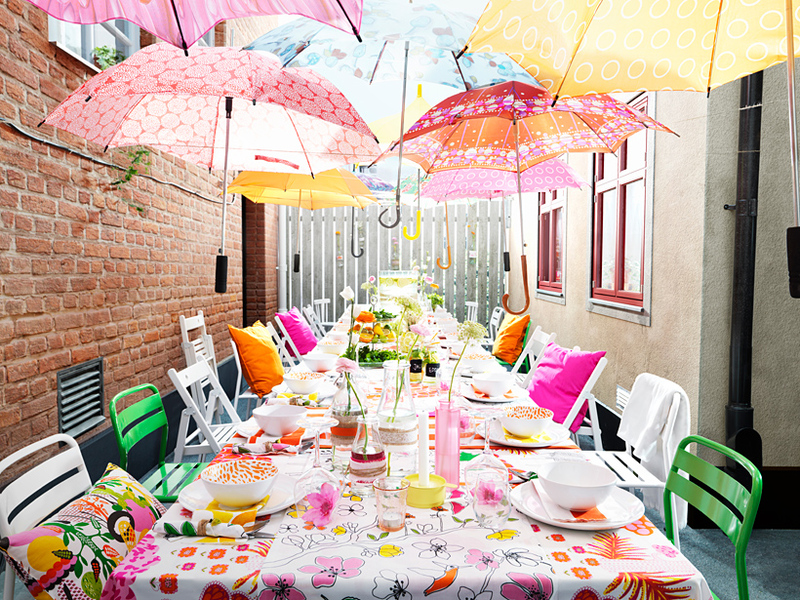 Swedish superbrand IKEA is a household name in most countries of the world. And the IKEA catalogue is well known for having some of the most impressive interior images ever created. What a lot of people didn’t know until recently is that a large amount of those beautiful images are actually 3d renderings created by Ikea’s inhouse 3D visualisation team. 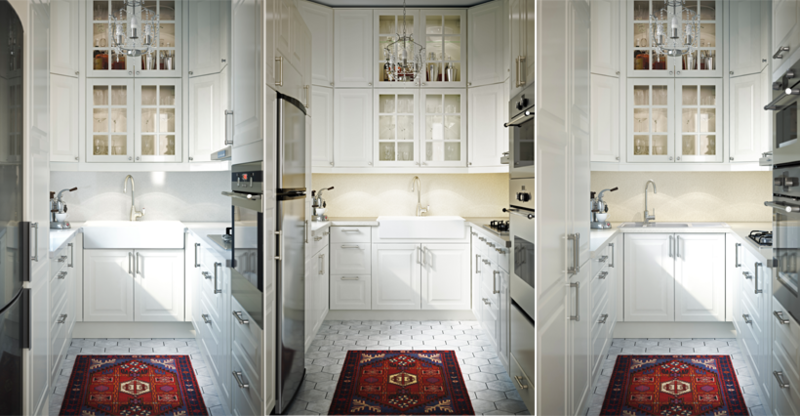 Why IKEA have adopted 3d renderings instead of traditional photography? Back in the days before 3d rendering was a thing, to create the beautiful images you see in their catalogues, IKEA would have to use a very expensive, time consuming and inefficient method of physically building each and every set. They used to ship in all the various components needed to build a kitchen, bathroom, living room etc to a huge warehouse, build the set and then spend days getting lighting and props just right so they could get the shots for the catalogue. When its all done they would have to destroy it all and start again with a new room or new theme. You can only imagine the amounts of time, money and cardboard that where wasted! Being a multi-national company and selling their products to so many different cultures means that they also need to create different scenes for different countries as most countries have different styles and tastes. Can you imagine the operation they would have needed to create all the physical sets for all of the different rooms and products for all of the different countries? The mind boggles at the thought of all that packaging being flown around the world and then thrown in the bin! The image below shows 3 different versions of the same design. Can you spot the subtle differences? Needless to say this extraordinarily expensive and time consuming practice of physically building each set was a big problem. In 2005 IKEA decided to dabble in 3d rendering for their catalogue. 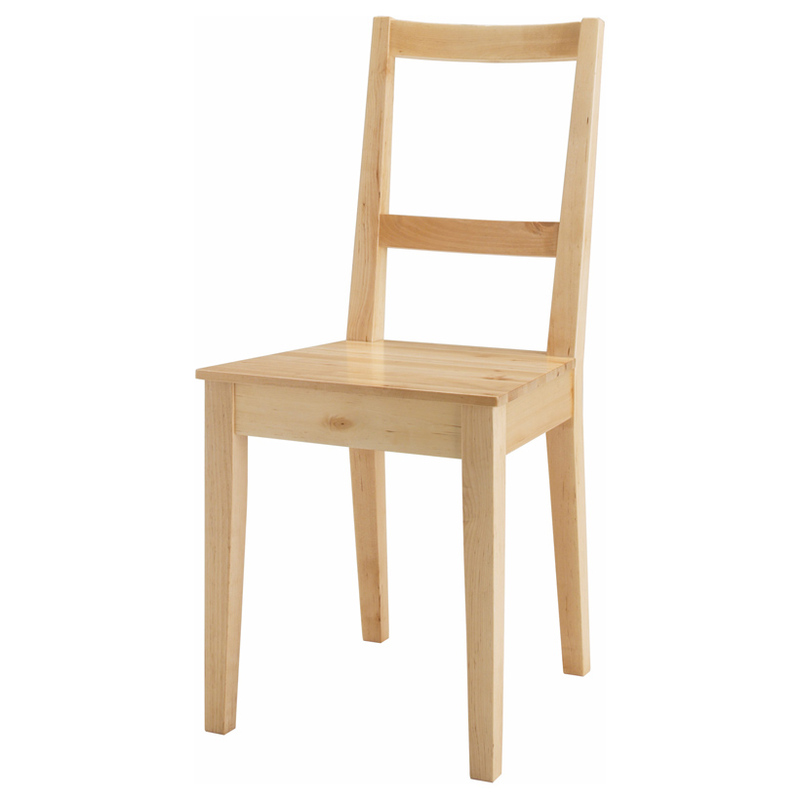 They inserted an image of one of their chairs (see below) into their print catalogue as a test to see if anybody would notice it was a 3d rendering and not a real photo. Nobody did. So they decided to do more. Since then more and more of their catalogue and online imagery has been entirely 3d. And now an amazing 75 percent of the product shots on ikeas website and in their catalogue are computer generated. Creating the imagery as 3d renderings does away with the logistical, financial and environmental nightmare of physically building sets that will be used for a day or two and then destroyed. A 3d scene is instantly changeable and can be stored digitally… easily accessible for any changes that need to be made in the future. 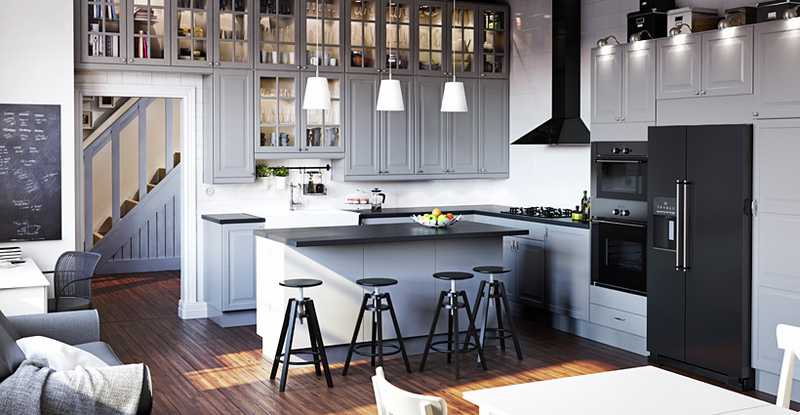 Its easy to see why ikea are fully embracing 3d visualisation to create the majority of their branding imagery. 3D Rendering is the Solution. Not only is 3d rendering much better for their bottom line, but they now have complete control over every single variable in a scene – the product colours, the lighting, the props, the camera angle… everything can be easily tweaked in an instant. If a product design changes slightly they can just adjust the 3d model in the scene and re-render… no expenditure at all. Cost – producing 3d renderings is soooo much cheaper than the traditional alternative it really is a no brainer for IKEA and other businesses these days. Speed – creating 3d renders is much faster and more efficient. What would take 2 minutes to do in a digital 3d scene takes hours/days in real life. Flexibility – every single element of a scene can be tweaked with the stroke of a mouse in a second or two. In real life once something has been built or setup, changing it is an expensive and time consuming problem. Convenience – a digital 3d scene can be stored for months and re-visited whenever required. There is no environmental impact and each 3d model can be re-used forever. How do they create such perfectly photo-realistic 3d renderings? Basically they have a very organised team who have developed a series of processes that enable them to create highly detailed models and textures for every single ikea product (and a bunch of objects that they don’t sell like plants etc). Step 1 – Create a highly detailed, physically accurate 3d model for every product. Step 4 – 3D Artists build scenes and consult with interior designer and photographer to create perfect composition, styling and lighting. The key to their photo realistic 3d renderings is the highly detailed modelling and texturing techniques utilised by their artists. Most of their models are created in real world scale and have high resolution textures applied to them. Every tiny detail is incorporated into their models… things like stitching and stray fabric strands are used to add realism. Its often said that the key to realistic renderings lies in the imperfections of the world. An object or a scene that is too perfect is easily recognizable as cgi. Dirt and dust and not-quite perfectly aligned cabinets or perfectly straight linen are all evident in real life photography, so in order to create a 3d rendering that can be passed off as real life, it is essential to add these imperfections to a 3d scene. 3d Rendering is the future of product photography. With large companies like ikea, nobilia, miele and many more all utilising 3d imagery in their marketing communications, the benefits are becoming more and more apparent. Creatively, the ability to have such complete control over every single element in a marketing communication is amazingly beneficial. From tailoring every single detail in an image towards a particular target group and using scenes/scenarios that would be impossible to re-create in the real world, it seems that 3d visualisation is the way of the future and more and more businesses (large and small) are getting on board. As technology gets better and artists get more creative, the level of 3d visualisation is continually evolving. Ikea, being the manufacturing behemoths that they are are leading the way in their integration of cgi into their marketing materials. Anybody still building real life physical sets are not only getting stung financially but are missing amazing opportunities for increased creativity and productivity in their product marketing.